Ashley Danielle is a lifestyle blogger, published author, Holy Yoga instructor and digital media strategist who travels the country speaking at women & youth empowerment and business events. She now inspires others with her personal story of overcoming her humble upbringing in Alabama by learning how to turn her passions into profit. 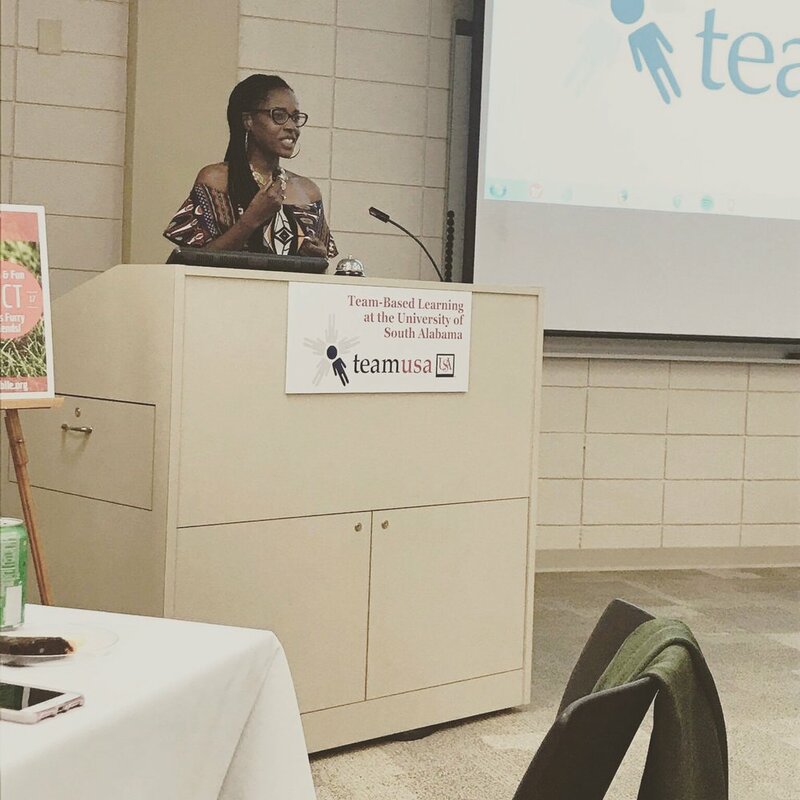 After seeing the lack of counseling curriculums geared towards women of color, she wrote and published Swimming In Grace: Healing My Heart After An Abortion to be used in the post-abortion healing retreats she co-hosts across the country. *To host a post-abortion healing retreat click here. Complete the form below to submit your speaker inquiry, and your organization will be contacted within 48 hours. ***Speaker kit available upon request.